Android 9.0 Pie is out for Pixel phones with several news features and performance improvements. Like every time, Google has released the Android 9 source code to the Android Open Source Project, better known as AOSP. With this release, developers have started downloading these source code and porting the same to their devices. 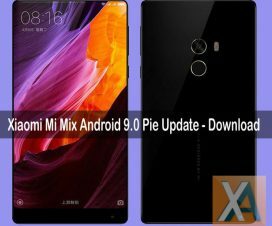 Xiaomi Redmi Note 3 is the latest device to the Android 9.0 Pie based AOSP 9.0 ROM support. 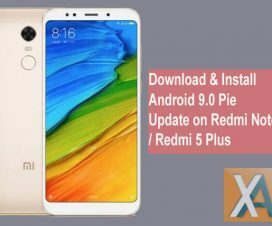 If you’re one among those lucky user, here is the complete guide on how to manually download and install Android 9.0 Pie firmware (AOSP ROM) on Redmi Note 3. To remind you, Xiaomi Redmi Note 3 was launched in January 2016 for a price tag of Rs. 9,999. The device comes with a 5.5-inch FHD display, powered by a Qualcomm Snapdragon 650 processor and runs on Android 6.0 Marshmallow based MIUI out of the box. It sports a 16MP rear camera, 5MP front camera, and packs a 4050mAh battery support. On the storage front, it includes a 2GB RAM and 32GB of internal storage (expandable). 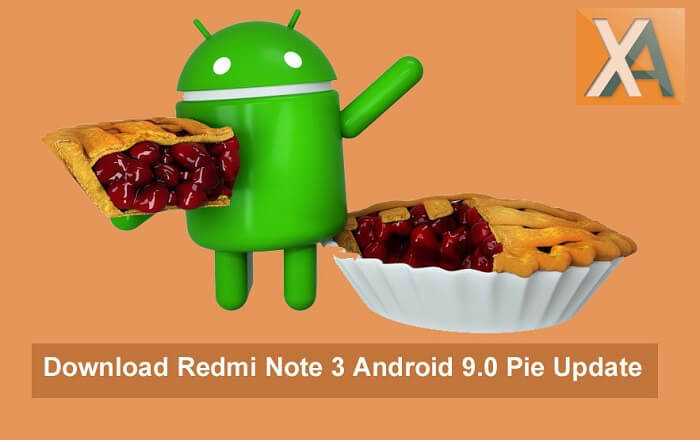 Without much looking around, do checkout the below requirements and then follow the below step-by-step guide on how to install Android 9.0 Pie on Redmi Note 3. 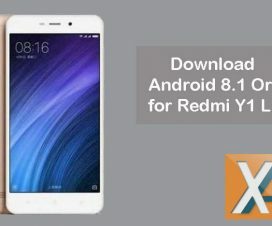 The following ROM is supported only on Redmi Note 3 Snapdragon variant. Don’t try to flash on any other Xiaomi phone. The battery level on your mobile should be 75% or more. If not, charge now to avoid unnecessary power-off in between the update process. Take a complete backup of your phone data (How to backup a Xiaomi phone). TWRP recovery should be installed on your Xiaomi phone. Read how to install TWRP on any Xiaomi phone. Unlock the bootloader on Redmi Note 3 device. Disclaimer: Flashing third-party ROMs voids company warranty. XiaomiAdvices should not held responsible for any damage occurs to your device during or after the process. 1. Download and move the AOSP 9.0 ROM as well as GApps package to device internal storage. 2. Now boot your phone into TWRP Recovery. Check how to boot Xiaomi phones into TWRP recovery. 3. Now you need to perform factory reset. To do so, go to Wipe > Advanced Wipe > Select Wipe cache, Dalvik cache, System, and data and swipe to confirm it. 4. Once done, follow the guide on how to flash custom ROM using TWRP recovery. 5. Similarly, you need to flash the Android 9.0 Pie GApps on your Redmi Note 3. 8. That’s it! The device will automatically boots to latest Android 9.0 Pie firmware. In case, if you’re interested to root Redmi Note 3 on Android 9 Pie, then do download and install SuperSU root on your phone. Alternatively, users can also download and install Magisk for one-click root. Hope the above guide was useful in upgrading your Redmi Note 3 device to Android Pie. For any queries, do comment below!